Published by: Sublime Co ? 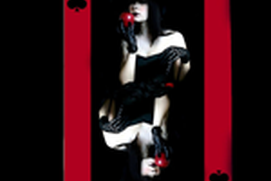 Spades For You is a version of the amazing Spades card game! 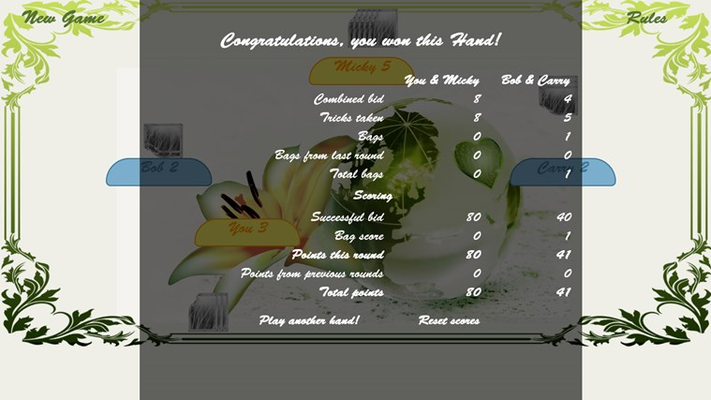 Play against smart computer players and try to beat them! Have fun! 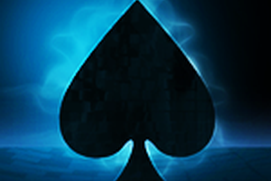 Lucky Spades is a version of the popular card game Spades. Play against smart computer players and try to beat them! 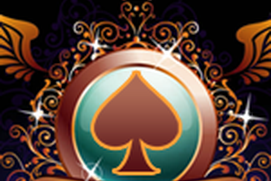 Spades Reserved is one of the most addictive card games. 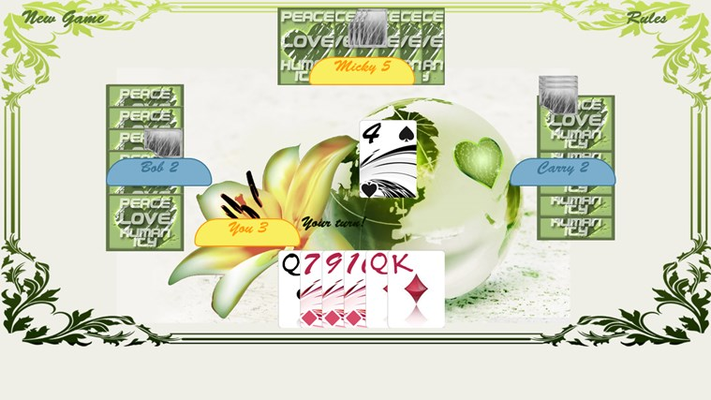 Play with smart partner against intelligent computer players and try to beat them! Spades Special is a version of the popular card game Spades. You can play with intelligent computer players and have fun! 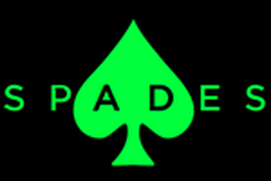 Download and play Spades Adventure on fullscreen. 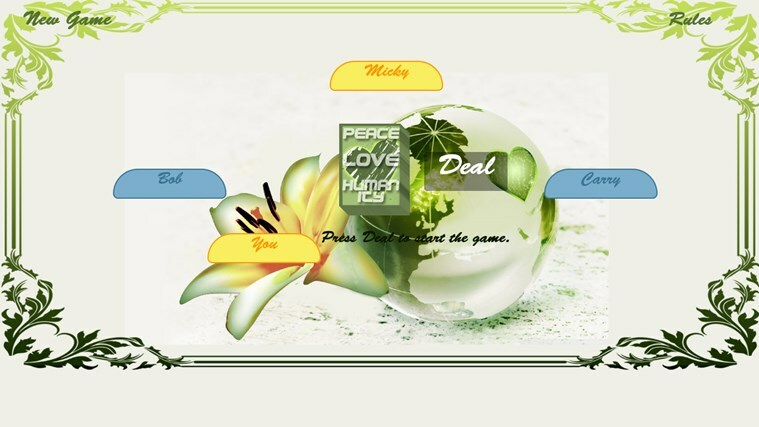 It is a version of the classic Spades game. I wish there were a way that I could put the cards in order with high card first. I do like playing this Spades game. Addicted, play every day, awesome free AP, takes me back to my teenage years. 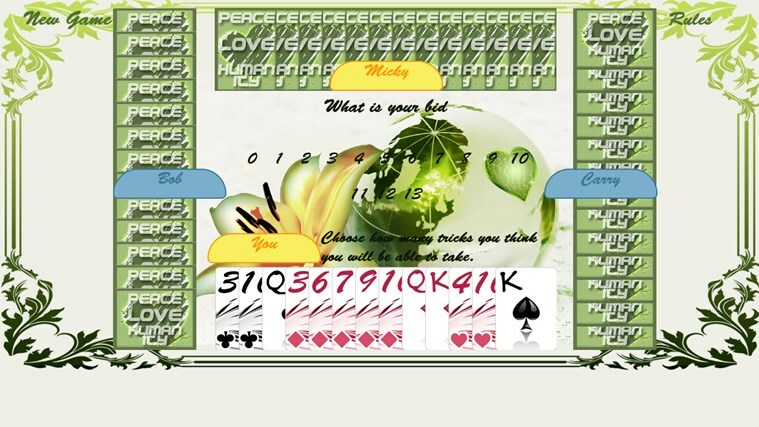 Where can I find cribbage on line?